Three more pneumonic plague cases have been reported in Colorado, making the total number of cases four after a man last week was found to be infected. The source of the plague seems to stem from the first patient’s dog, who has since died of the disease. All four of the infected patients had contact with the pet, state health officials have said. The first patient to become infected is currently still in the hospital. The other patients have left, as they “all had minor symptoms, were treated with appropriate antibiotics, recovered and are no longer contagious,” state health officials said in a statement. Although Colorado has had only 60 reported cases of all types of plague since 1957, officials believe that more people will become infected this year. 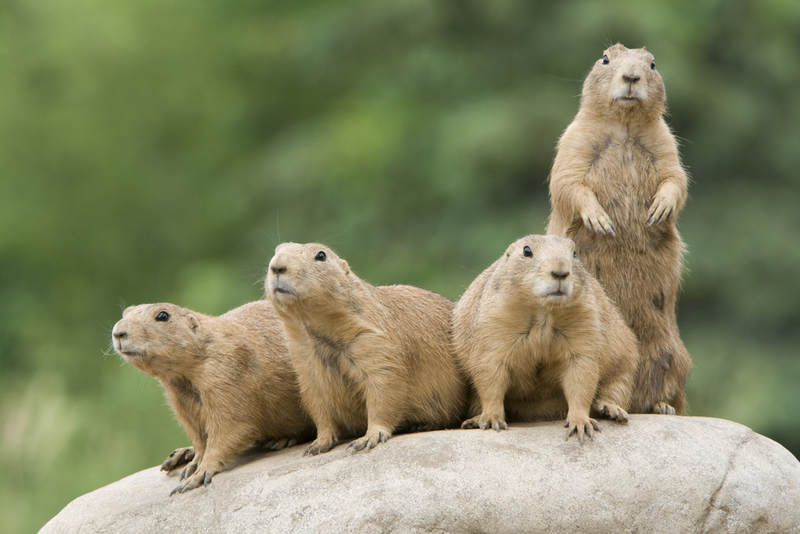 The infection probably first originated from plague-infested fleas found in prairie dog dens. Those fleas then most likely infected the first patient’s pet dog. The type of plague found in the four patients, called pneumonic plague, is the most serious type of plague. At first it causes fevers, headaches, and nausea, but then pneumonia quickly develops in an infected person’s lungs. It is severely fatal, and can kill a person after just 36 hours. Doctors and health officials have warned people in Colorado not to approach wild animals, as they could spread the infection.